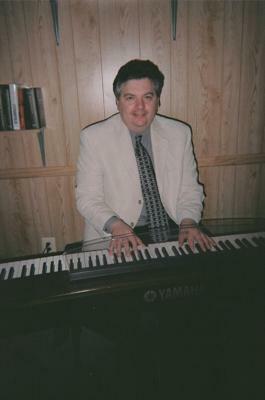 I started on the Hammond organ as a young man and learned some of the basics. My father played for enjoyment and taught me during this time. This is where I developed a great fondness for the American standards. 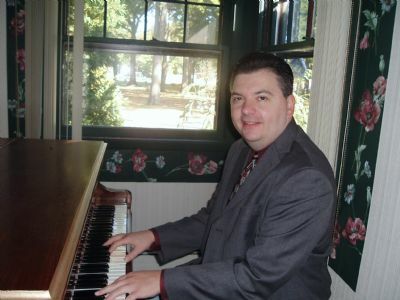 At the age of 12 I became interested in the piano and began classical piano lessons. I took private lessons for a few years then rock also captured my interest as well. 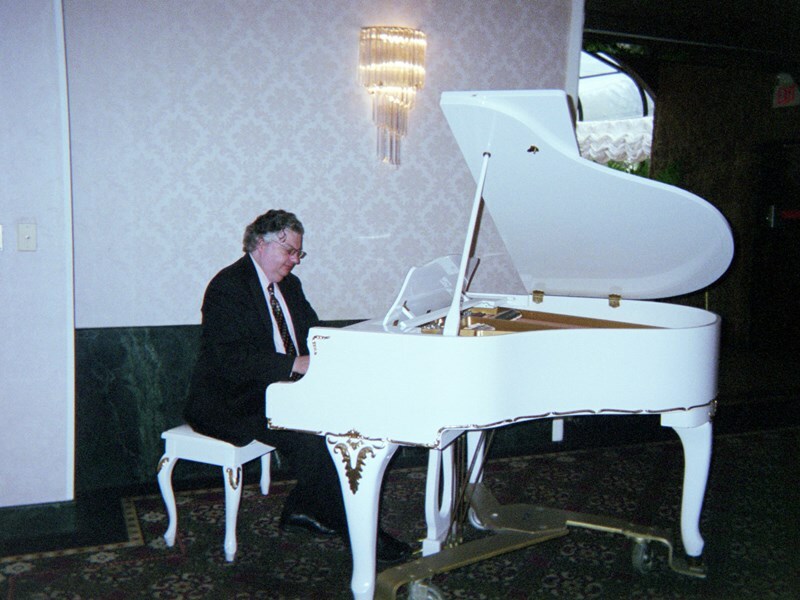 I enjoy most types of music and play a bit of everything from classical to the 20th century American songbook. My repertoire consists of a little bit of everything from classical, ragtime, standards, Broadway, seventies' and hits of today. We hired Scott for my daughters "Breakfast At Tiffanies" theme family sweet 16 party. Scott was amazing. I don't think the party would have been anywhere near a success as it was without him. We just wanted him to play upbeat back ground music so that our guests could enjoy the music and still be able to hold converstions. Scott did exactly what we asked for. He is extreamly talented and couldn't have been more professional. We would absolutly recommend him to a friend and/or use him again ourselves. this is the 2nd time we had scott play and we will ask him again for next Christmas. He knew a variety of music for all age groups, was comfortable with people hovering over him and had no problem staying later than the contracted time. Scott was a wonderful, classy addition to our Holiday cocktail party. I would invite him back to my home in a heartbeat! He spent a lot of time discussing the nature of my event with me and provided the perfect music for the occasion. He was professional, friendly and accomodating. Scott truly helped make my party a success. I would not hesitate to have him play at any event, we enjoyed his music very much. Scott was wonderful and professional. He played delightful music, I would definitely hire him in the future and recommend him to anyone! Thanks again Scott! Scott was a wonderful addition to our party. Scott was professional, a delight and he played beautifully! His music set the tone for a lovely party. I would highly recommend Scott to anyone having a party. I would have him at every party I have in the future! Scott did a fantastic job playing the piano at my son's bar mitzvah reception. His piano playing really helped to set the mood! We received many compliments about his music from our guests. I would definitely hire Scott again! i would hire scott again if needed. He made our event very enjoyable and my guests commented on how well he played. My wife and I hired Scott to play ceremony music at our wedding, as well as the cocktail hour. We made him sweat; not because we were demanding, nor because we didn't pay him, but because the ceremony was outdoors on the beach in the middle of July! Scott's performance was fantastic and added the perfect touch to both the ambience and comfort of our guests. Always the consummate professional, Scott accepted any requests we had and was always pleasant to speak with. His talent speaks for itself...listen, watch and enjoy! We would recommend him in a millisecond. Scott did a great job and we were very pleased with him. I'm sorry I'm getting back to you so late but we just got back from our honeymoon. Please note Scott McAllister will also travel to Edison, New Brunswick, Sayreville, Piscataway, Princeton, Farmingdale, Manalapan, Marlboro, Colts Neck, South Amboy, Tennent, Blawenburg, Howell, Morganville, Perth Amboy, Roosevelt, Wickatunk, Windsor, Clarksburg, Flagtown, Jackson, Perrineville, South River, Holmdel, Plainfield, Adelphia, Jamesburg, Liberty Corner, Lincroft, Old Bridge.